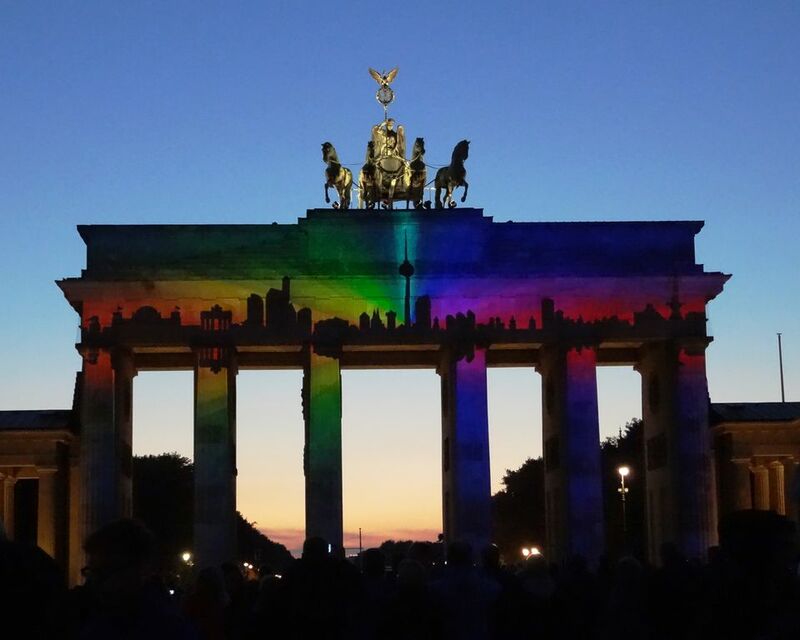 The skies in Berlin may grow gloomy in October, but the grey is uplifted by not one, but two Festivals of Lights. Both events are completely free and cast the city in a magical light with almost 100 of the capital's top sights radiantly-lit by national and international artists. The smaller, longer light festival is being held for the first time and illuminates everything from building façades to bridges to shopping centers to train stations. Points of interest outside of the center like the magnificent Oberbaumbrücke are on vivid display. The main light festival takes place from October 6th to the 15th and consists of light installations, video and 3D projections. The city's top attractions are not just lit, but in constant motion through optical illusions. This cheerful display draws about 2,000,000 visitors, almost all taking pictures. Along with the pros, people will be happily snapping away on their phones and there are many photography workshops that take advantage of the spectacle. The festival even has an official song (available for .99 cent download, of course). Hotel de Rome - Near Bebelplatz, the hotel has a 3D video map influenced by Eastern design with the theme "Touching moments". The best way to enjoy the top landmarks is with a self-guided walking tour, but you can also see the festival on a guided tour, segways, bed bike or boat. Appropriately entitled "Lights Off", the theme continue with the music of the Electric Light Orchestra performed by Phil Bates & Berlin String Ensemble. Unlike the rest of the festival, this is a more formal event and requires a ticket (admission is €28 - 33 per person).